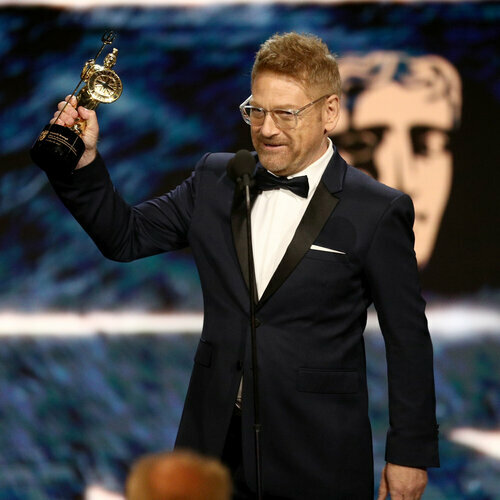 Getty Images for BAFTA LAThe Britannia Awards are BAFTA Los Angeles’ highest accolades, recognizing both outstanding British talent, and exceptional international talent by virtue of their strong connection to the British industry through their body of work. The Britannia Award is the highest accolade presented by BAFTA Los Angeles, and is a celebration of achievement honoring individuals and companies who have dedicated their careers or corporate missions to advancing the art-forms of the moving image in the US, UK and beyond. The Awards are presented annually at The Britannia Awards gala dinner, where peers and colleagues celebrate the work and accomplishments of the distinguished honorees. Proceeds from the gala ceremony support BAFTA Los Angeles' ongoing education, outreach and archival projects, as well as raising funds for other chosen charities and organizations. The first Britannia Award was presented in 1989 to Albert R. "Cubby" Broccoli, pioneer producer of the James Bond films. Known as The Britannia Award for Excellence in Film, the honor has subsequently been awarded to colleagues including Michael Caine, Peter Ustinov, Martin Scorsese, Anthony Hopkins, John Travolta, Howard Stringer, the late Stanley Kubrick (in whose name the film award is now given), Steven Spielberg, George Lucas, Hugh Grant, Tom Hanks, Tom Cruise, Clint Eastwood, Denzel Washington, Robert De Niro, Jeff Bridges, Warren Beatty, Daniel Day Lewis, George Clooney, Meryl Streep and Jodie Foster. Since the gala's inception, the Britannia Awards ceremony has expanded to include additional presentations. Getty ImagesThe John Schlesinger Britannia Award for Excellence in Directing is presented to deeply respected, distinctive directors, whose contribution as both technicians and artists represents the zenith of the directing profession. Past recipients have included Anthony Minghella, Christopher Nolan, Quentin Tarantino, Danny Boyle, Jim Sheridan, David Yates, Peter Weir, Kathryn Bigelow, Mike Leigh, Sam Mendes, and Ava DuVernay. Recipients of the Albert R. Broccoli Britannia Award for Worldwide Contribution to Entertainment are that rare type of iconic and trail-blazing individuals whose innovative approach has had a profound, lasting impact on the worldwide entertainment industry. Previous recipients include Dame Elizabeth Taylor, Kirk Douglas, Sidney Poitier, Harrison Ford, and Kenneth Branagh. In 2012, video games pioneer Will Wright became the first ever Britannia Award recipient from the world of Games. In 2006, the Britannia Award for British Artist of the Year was added to honor outstanding contemporary British talents such as Kate Winslett, Emily Blunt, Rachel Weisz, Tilda Swinton, Michael Sheen, Helena Bonham Carter, Daniel Craig, Benedict Cumberbatch, Emma Watson, James Corden, and Claire Foy. The Stanley Kubrick Britannia Award for Excellence in Film is presented to legendary individuals whose work is stamped with the indelible mark of authorship and ingenuity. 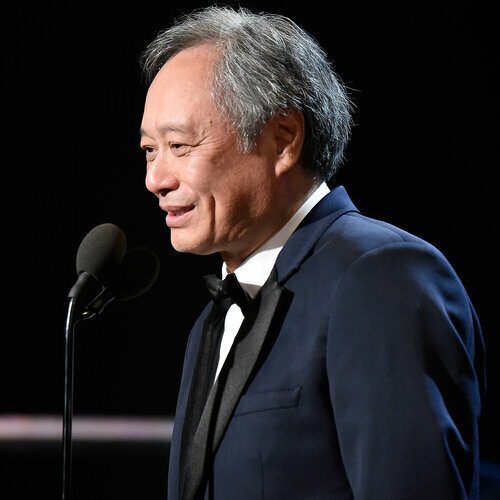 Recipients of the honor have made a unique, enduring impact on the art forms of the moving image. The Britannia Award for Excellence in Television recognizes inspiring individuals whose extraordinary talent and global appeal have been instrumental in the elevation of the medium of television. Through a special arrangement with the Chaplin family, in 2010 BAFTA Los Angeles introduced the Charlie Chaplin Britannia Award for Excellence in Comedy. The award recognizes talent whose popularity and cultural impact exemplifies the uniquely transcendent quality of excellent comedy. Past honorees include Ben Stiller, Betty White, Matt Stone and Trey Parker, Sacha Baron Cohen, Julia Louis-Dreyfus, Amy Schumer, and Ricky Gervais. 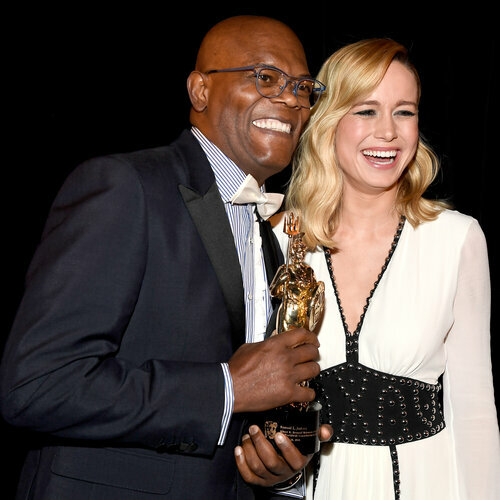 The Britannia Humanitarian Award was created to honor those who have used the moving image to promote charitable causes such as Don Cheadle for his dedication to Rwanda and Darfur and to Richard Curtis who co-created Comic Relief and led the efforts of “Idol Gives Back.”. Orlando Bloom was honored with the award for his work with UNICEF.